If you want to learn how to use one of the most effective and versatile tools in your gym, or you want to be a better coach, programmer, and trainer, this four hour workshop with Aaron Guyett is for you! We are setting up our 2019 schedule, please respond if you are interested in hosting certifications at your location. Aaron Guyett is the Battle Rope Master Coach for Living.Fit with a decade of battle rope coaching, teaching, and programming. 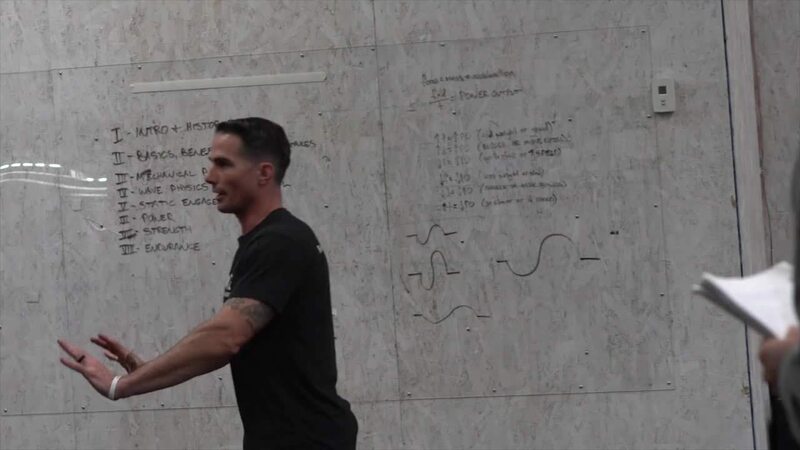 He is able to systematically break down force, so each participant knows exactly how to program movements, metabolic pathways, and mindset to get the most out of your own training and the training of your clients, athletes, and classes. We are setting up our 2019 schedule, shoot us an email to info@kettlebellkings.com to host a workshop in your area!